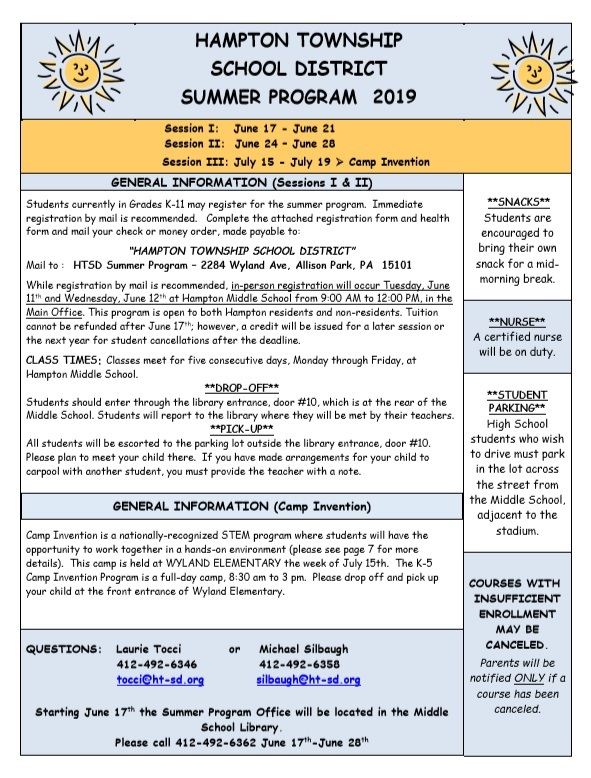 Hampton Alliance for Educational Excellence (HAEE) is a nonprofit volunteer organization established in 1992 exclusively for the educational enrichment of the students enrolled in the Hampton Township School District (HTSD). Representatives from local business and industry. HAEE (Hampton Alliance for Educational Excellence) is an organization independent of the School District but supportive of excellence in local education. 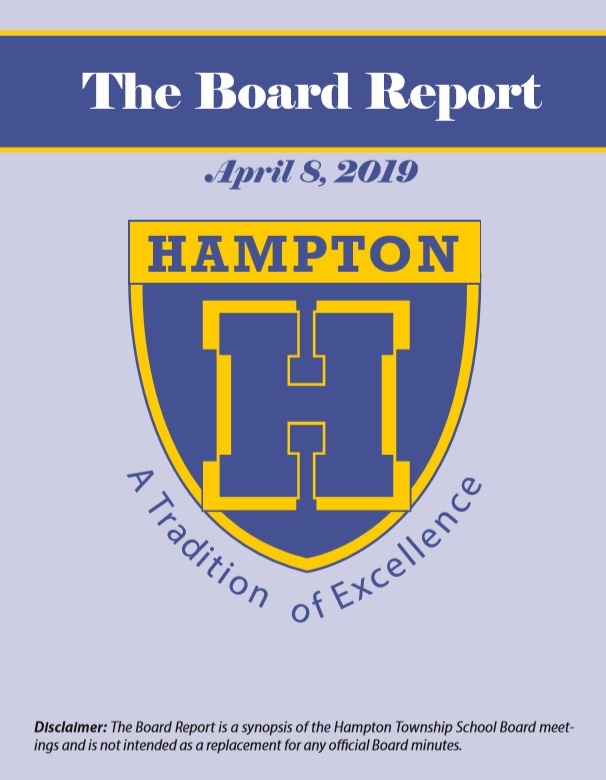 Hampton students and staff are grateful to the Hampton Alliance for Educational Excellence (HAEE) for providing grants to support and promote innovative education. Teachers and other community members are encouraged to apply for grants to further educational goals. To learn more about HAEE, to take part in its fundraisers, or to download a grant application form, visit the HAEE site. HAEE's signature annual fundraising community event is the HAEE 5K Run/Walk. The 2018 event is being held on Sunday, Oct. 14. Register online for the event here.